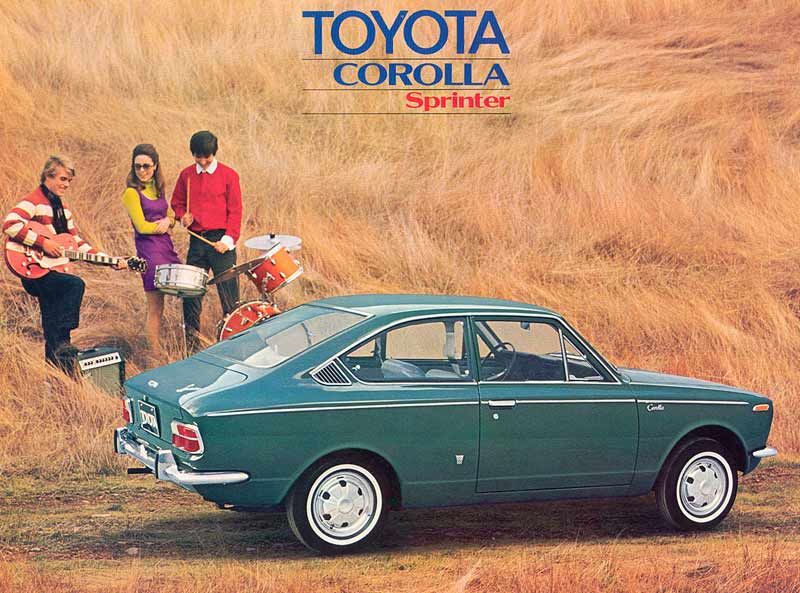 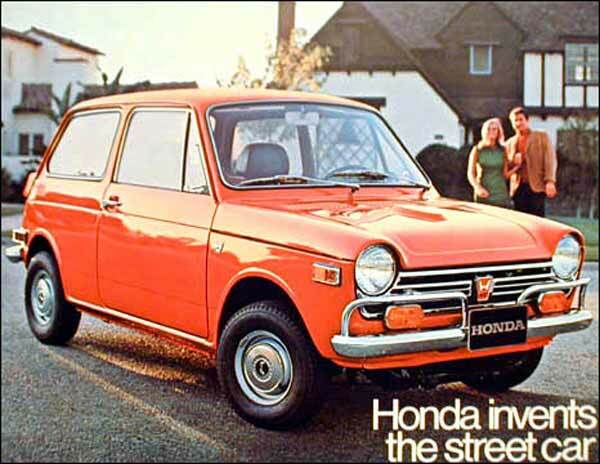 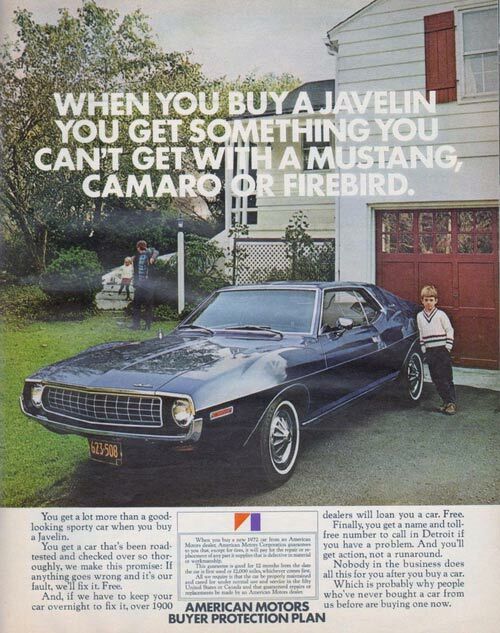 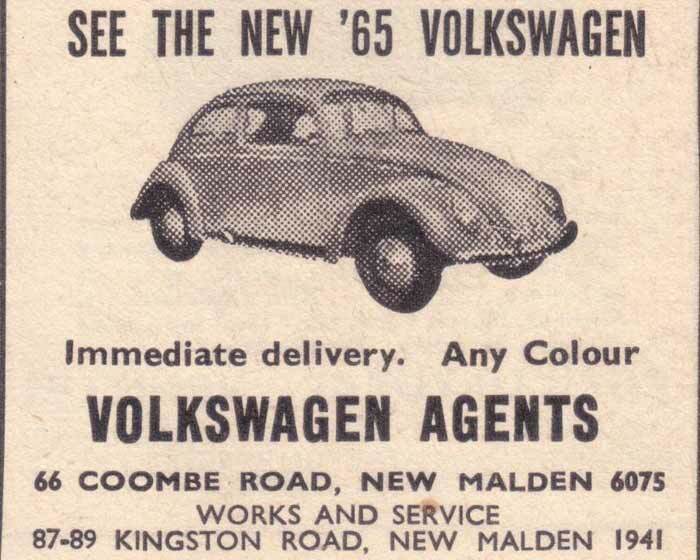 Seeing a car going down the street or talking in social situations used to be enough advertising back when we first started selling cars, but that didn’t last too long. 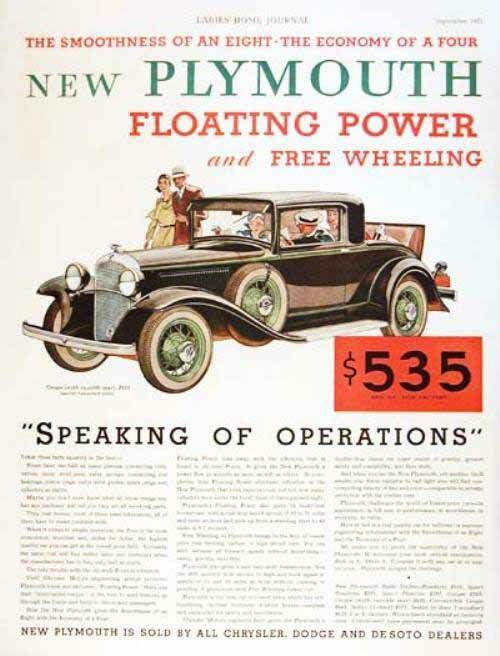 The next step was print media, which is still used today, but there are all types of car sales advertising that includes magazine ads, radio and television advertising, billboards, auto shows and today the Internet. 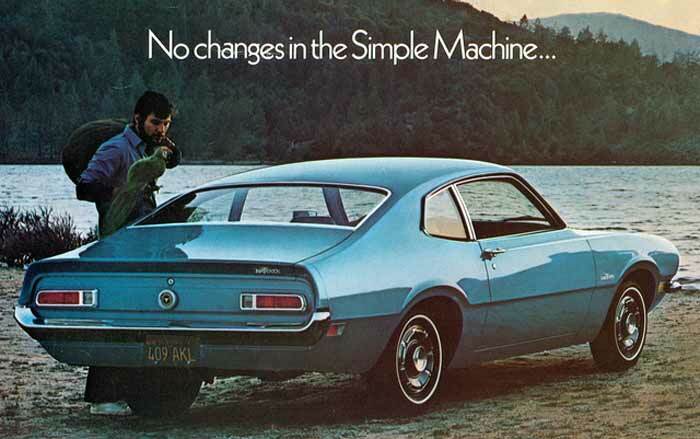 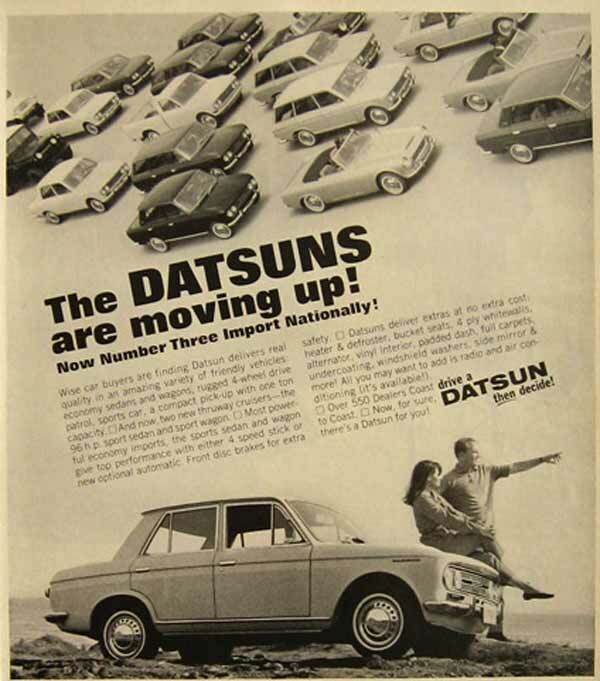 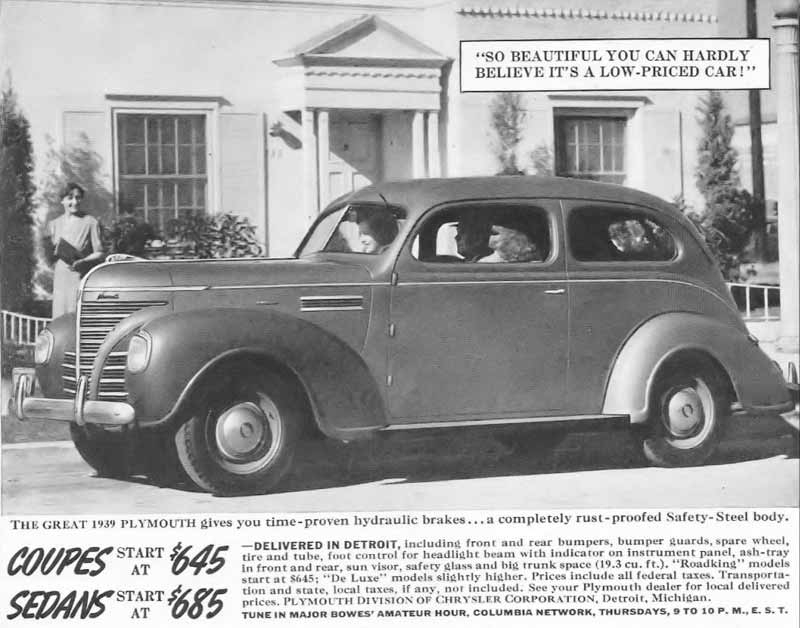 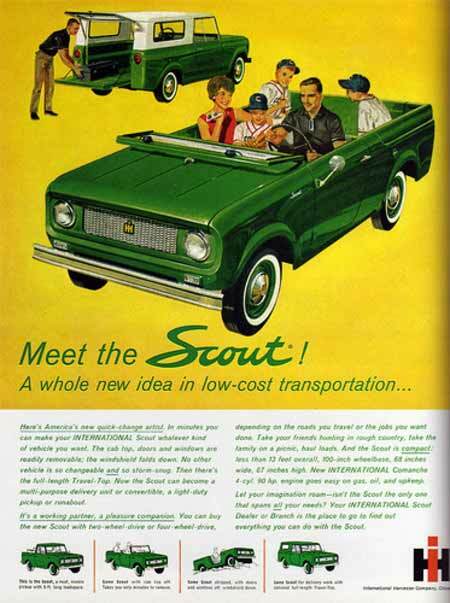 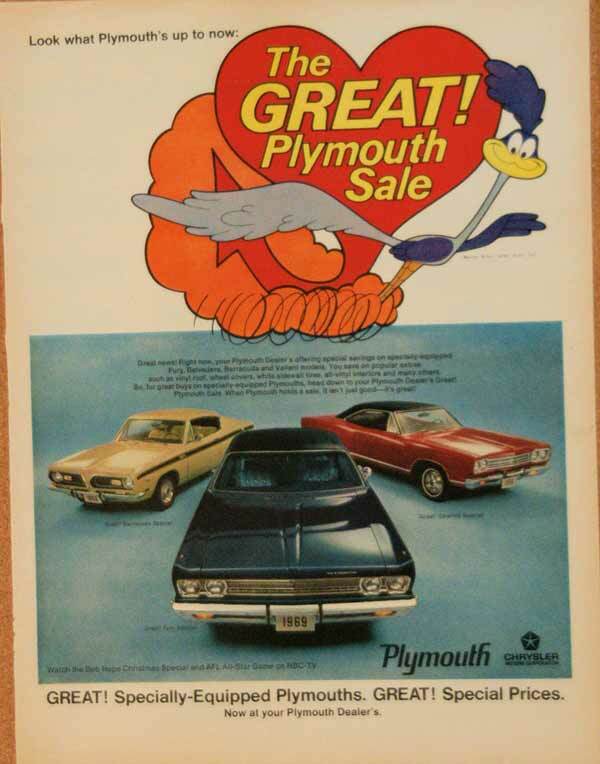 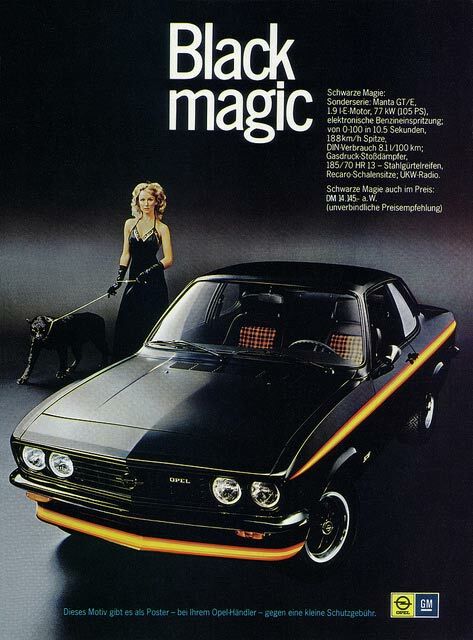 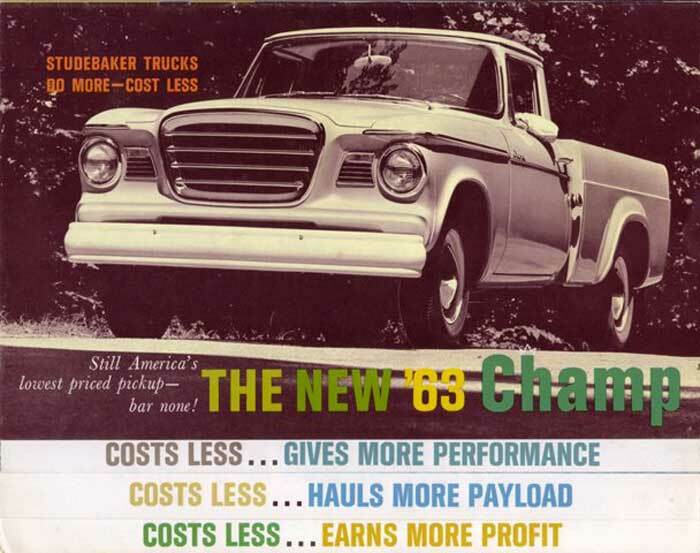 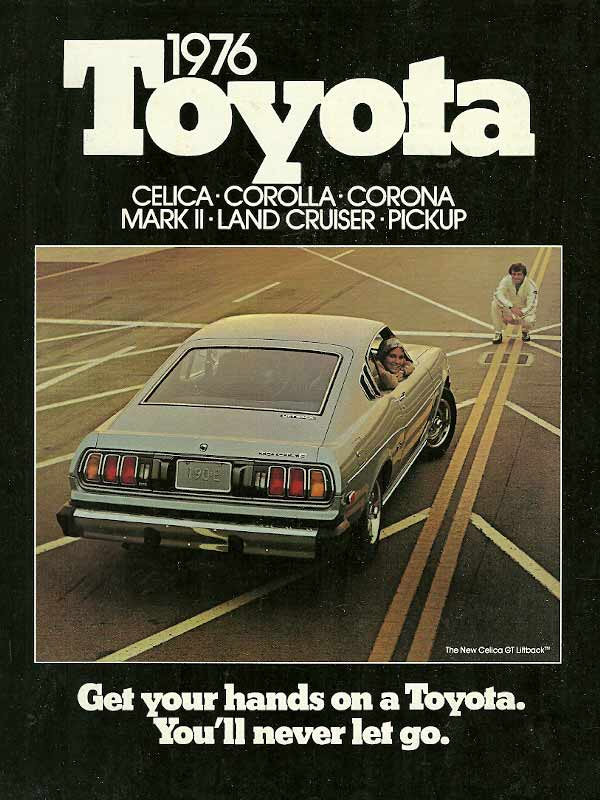 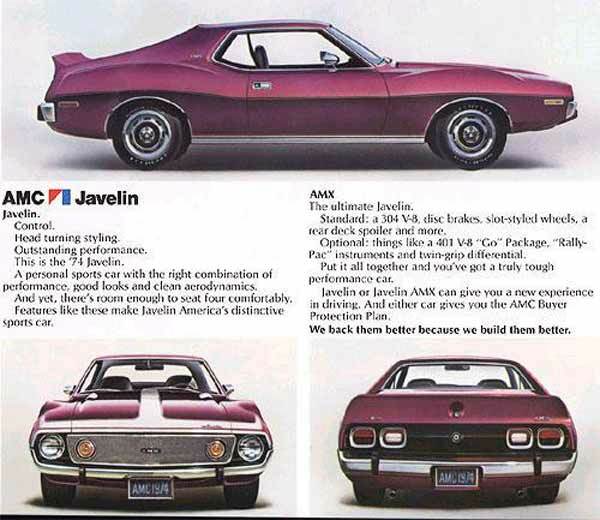 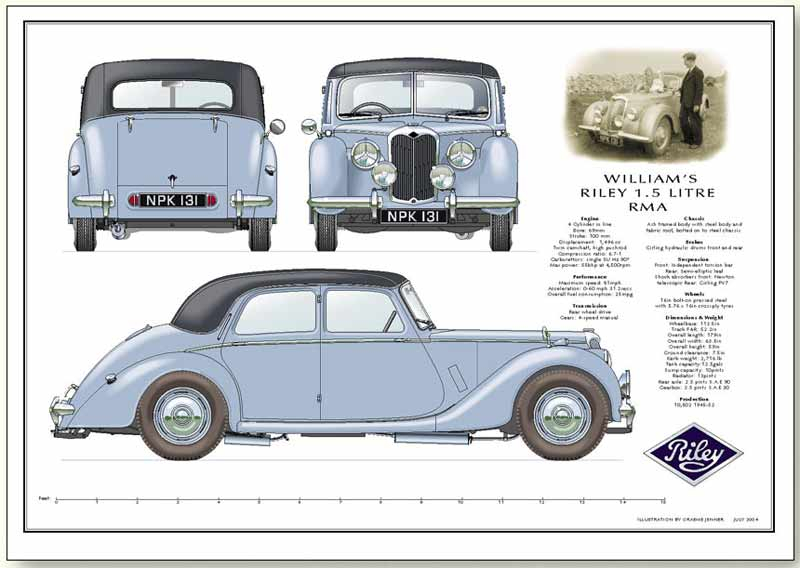 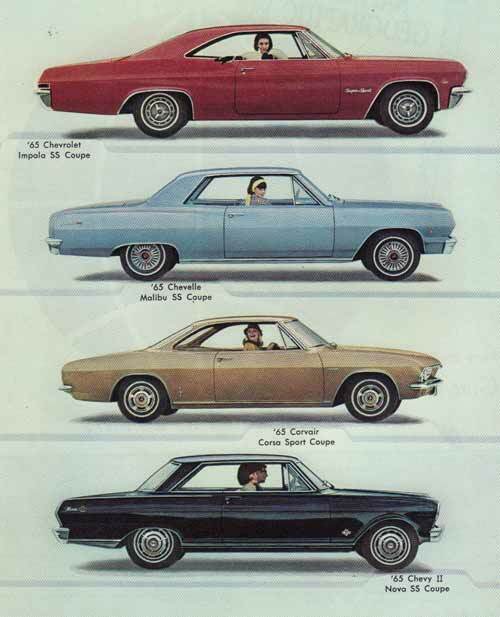 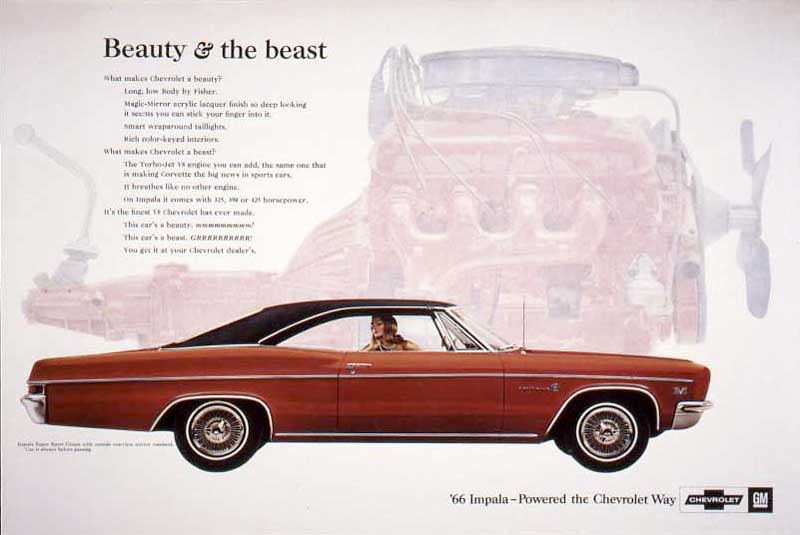 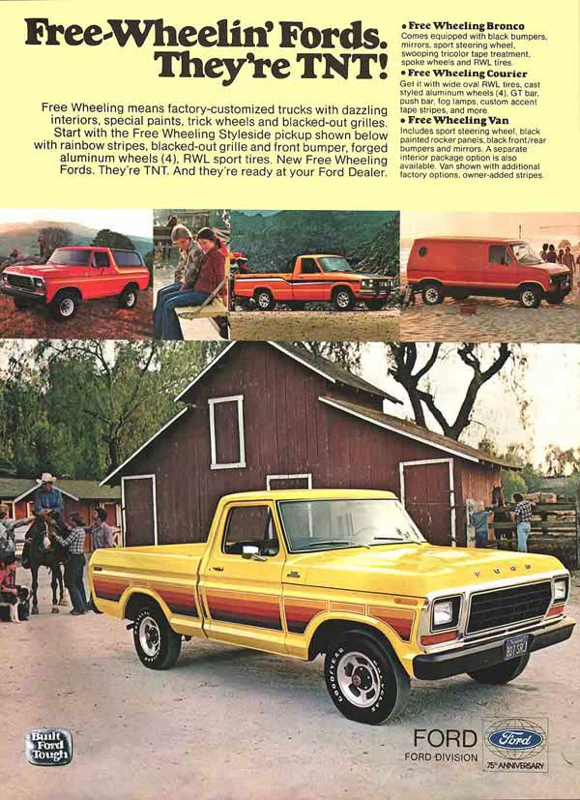 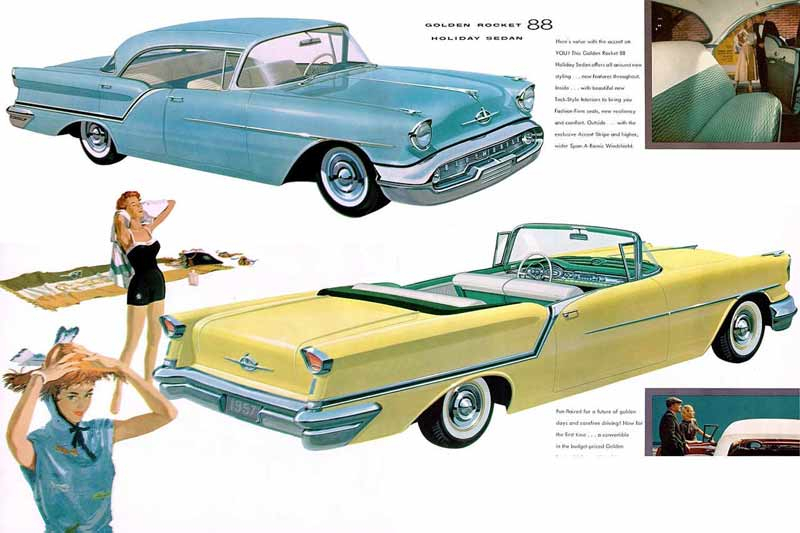 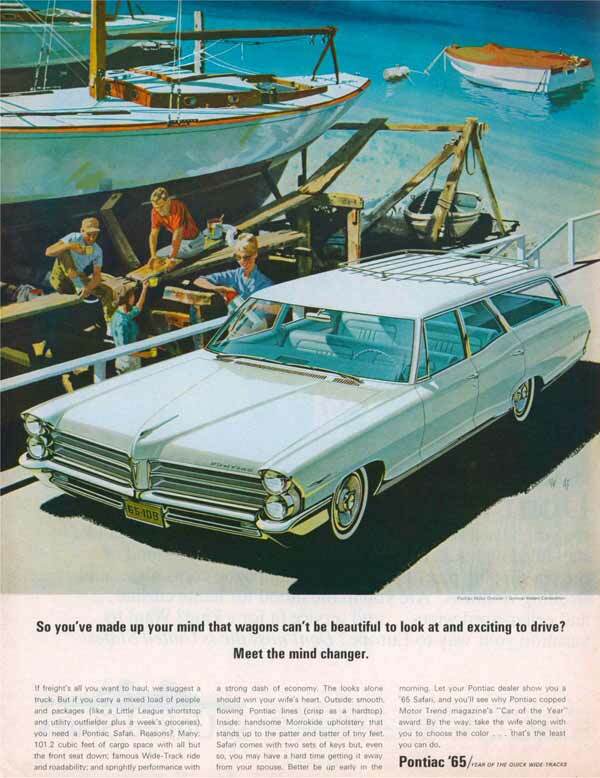 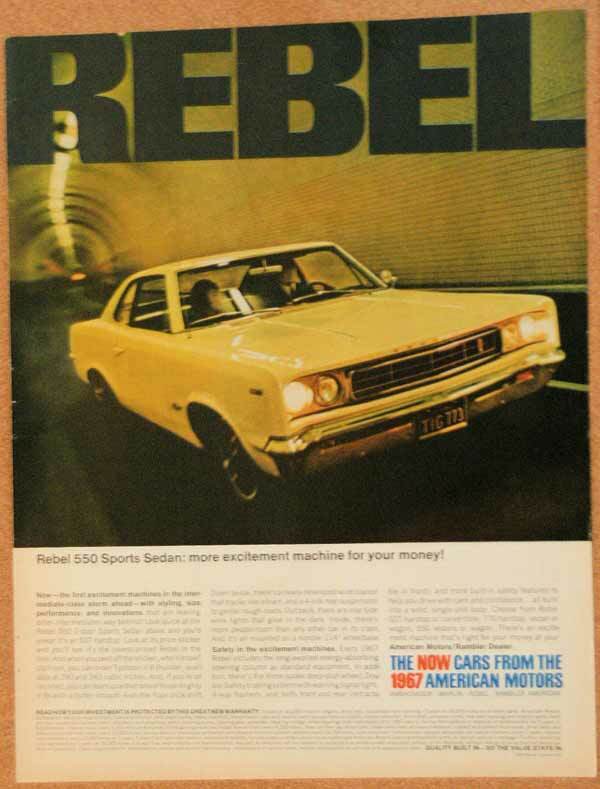 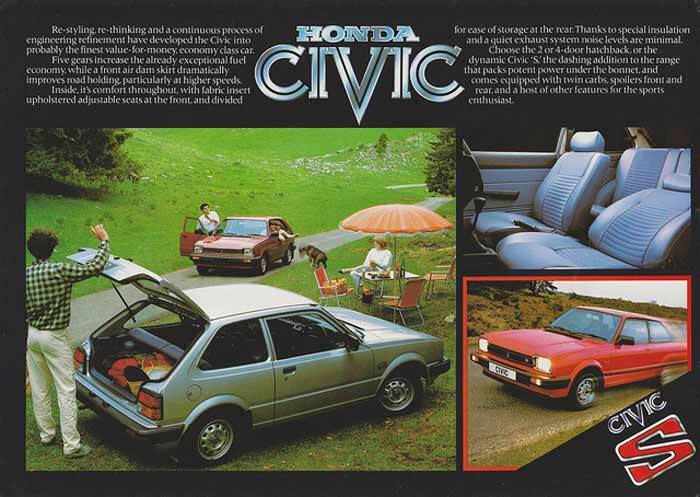 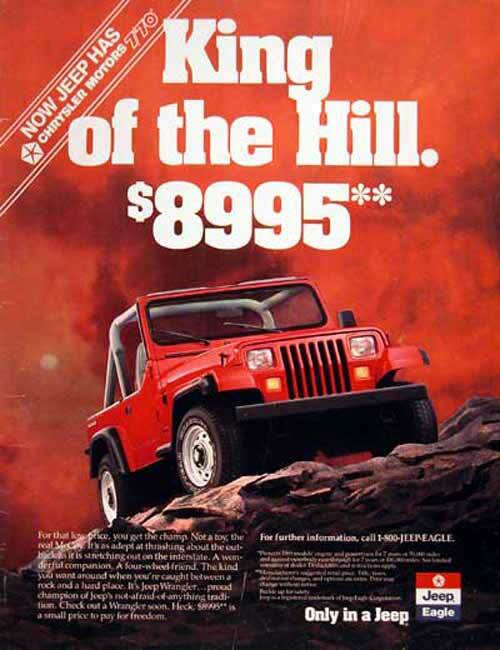 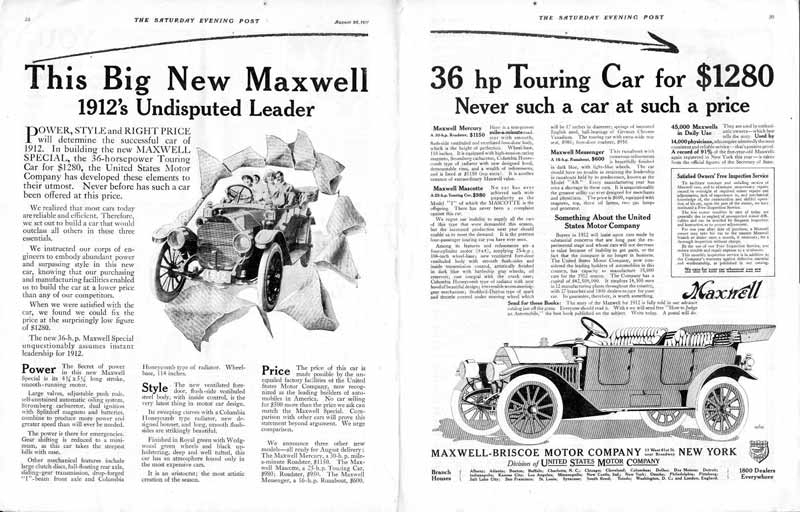 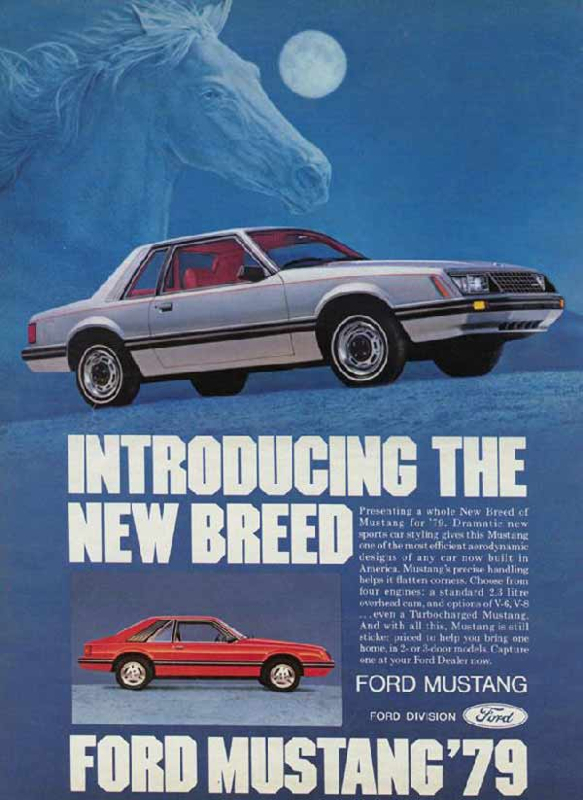 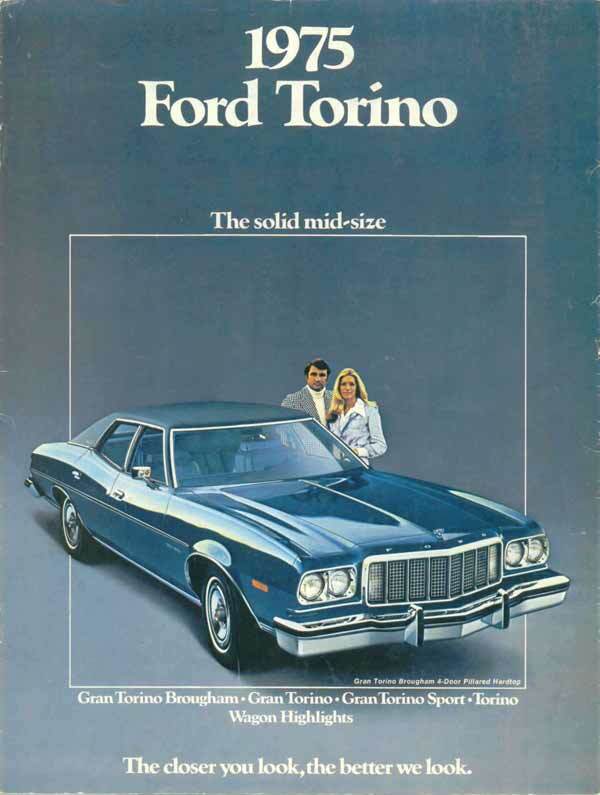 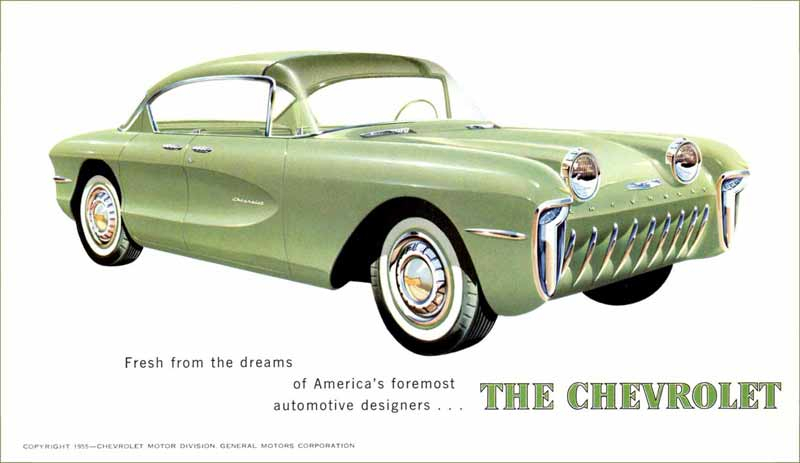 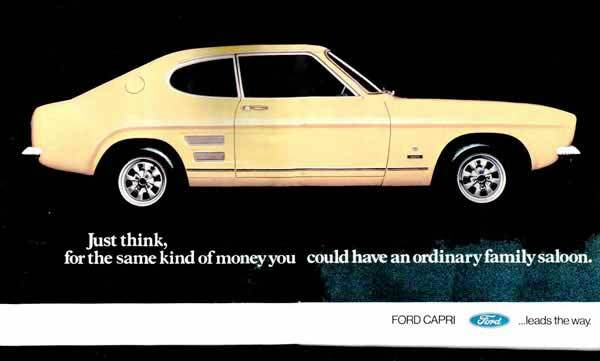 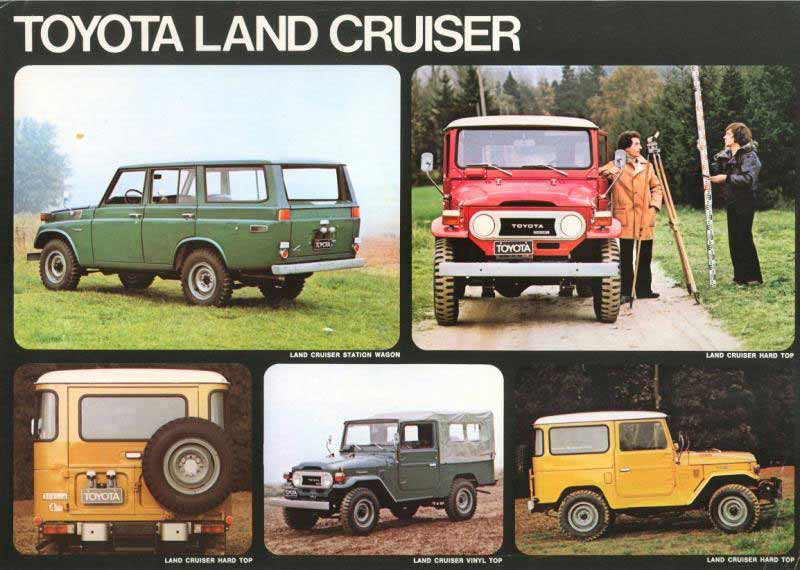 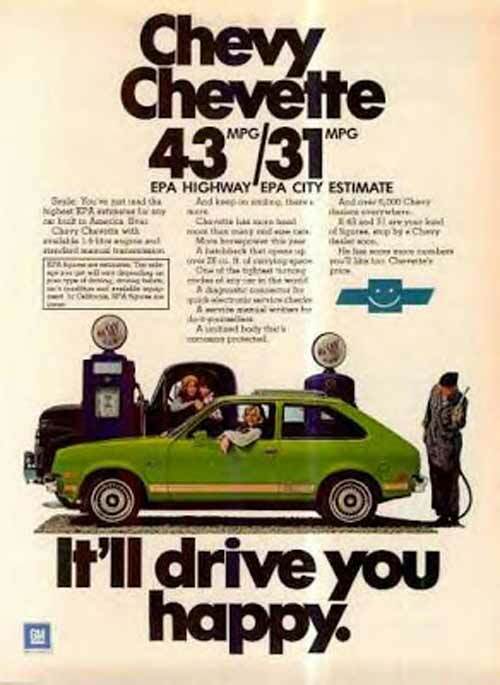 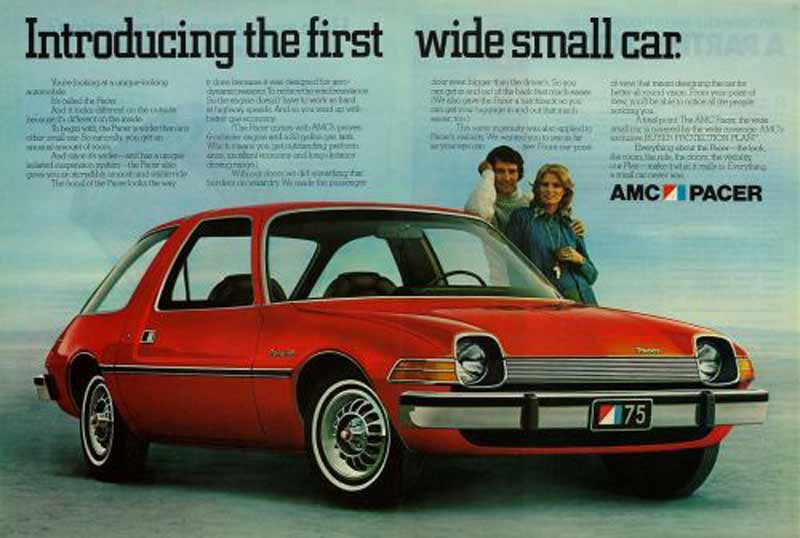 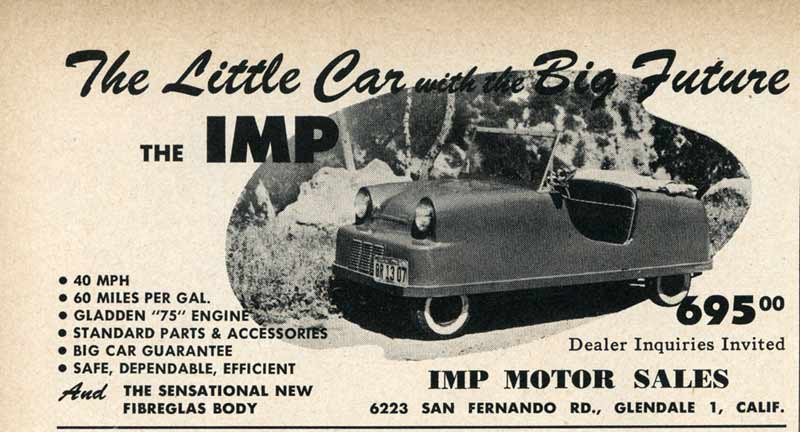 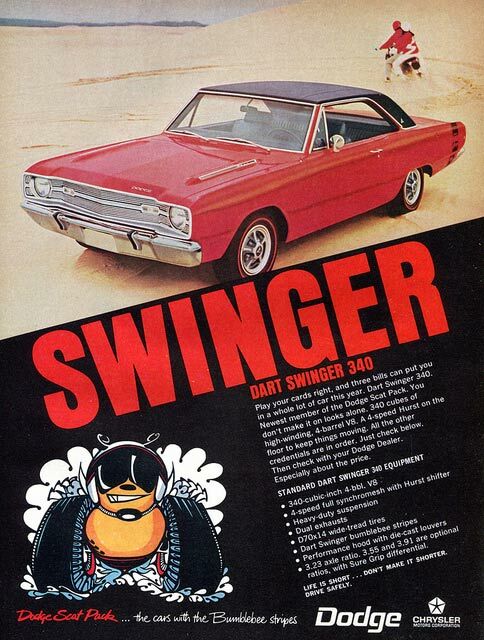 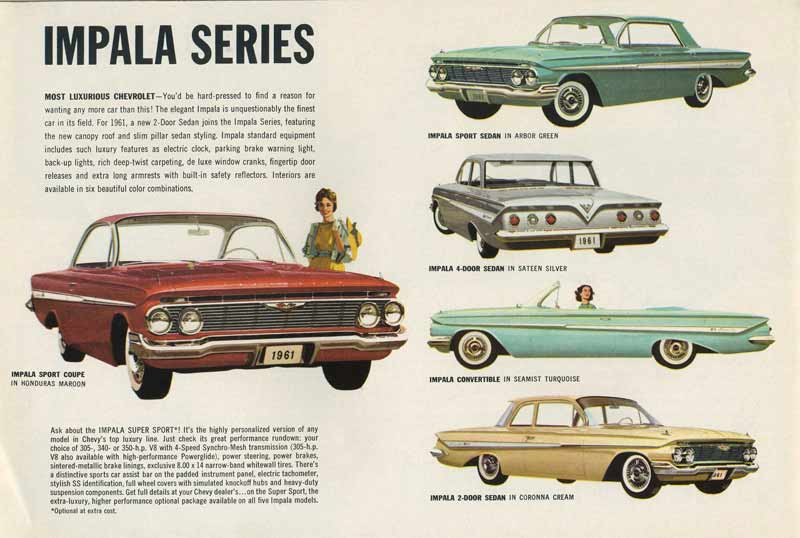 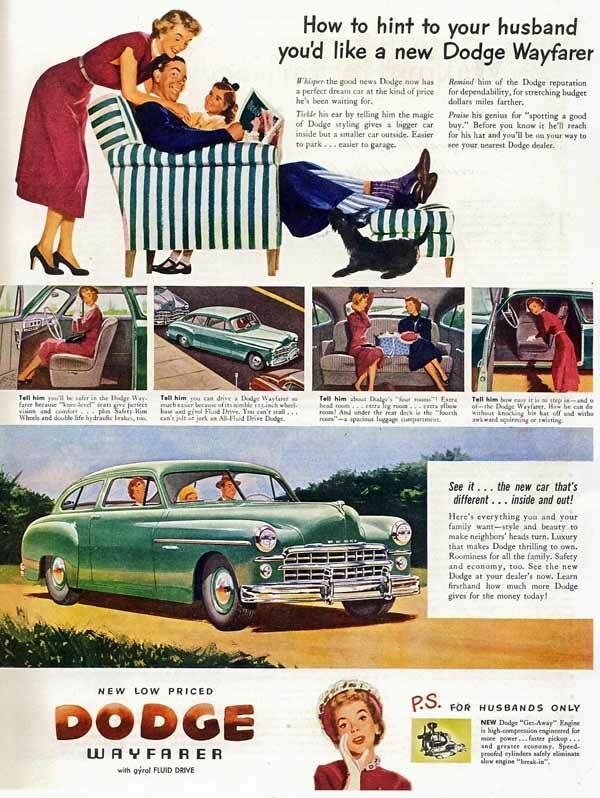 Take a stroll down memory lane and look at some of the different car sales advertising mediums that were used to drive showroom traffic and sell more cars. 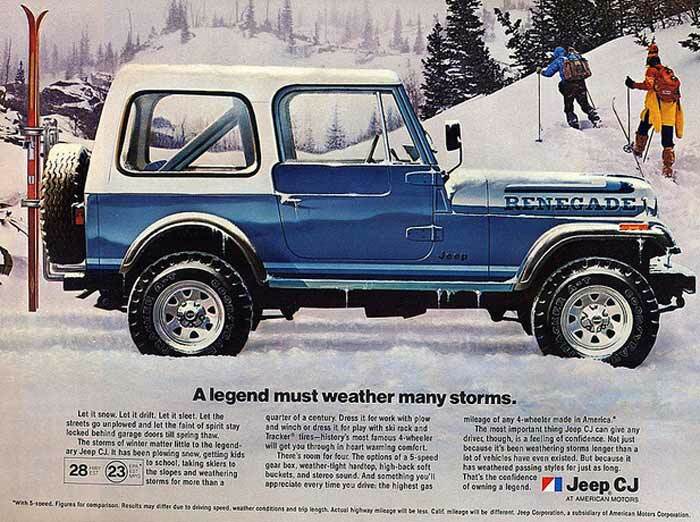 Send in your photos to be included in the gallery. 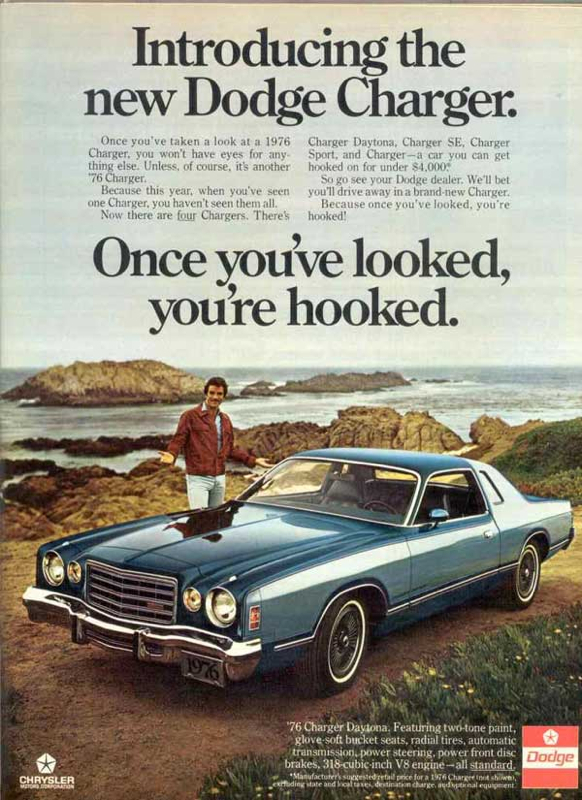 Feel free to send any photos you would like to share with other car sales professionals by submitting your pictures. 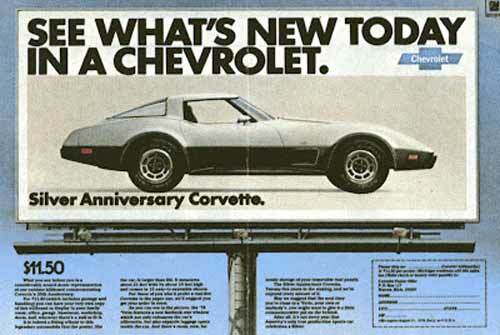 Share your treasures from yesterday and today that involve car sales advertising by using the Submit Page.